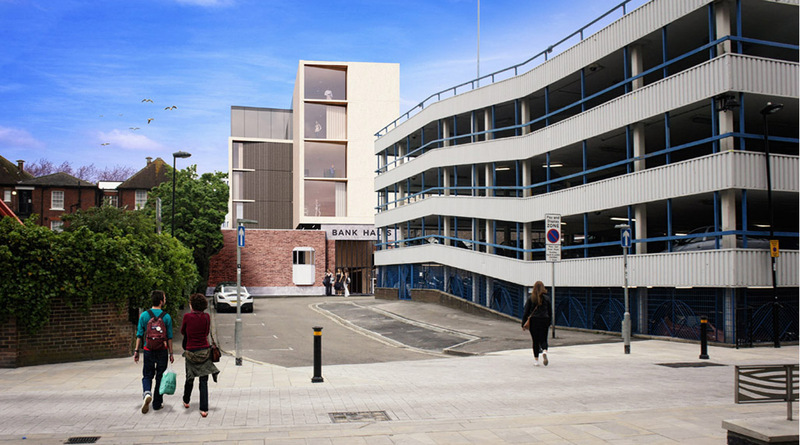 The submission of a planning application by Khoury Architects in July 2017 has been covered by the Southampton Daily Echo. 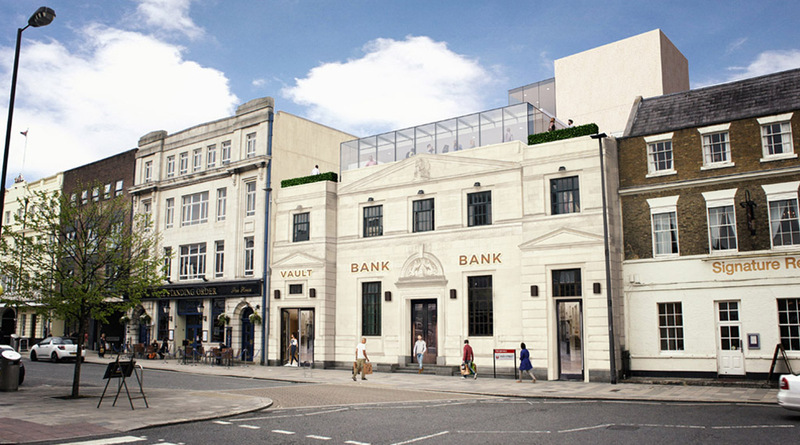 Khoury Architects has applied to Southampton City Council for 125 student accommodation units and 2 commercial spaces on the site of one of the Bank of England’s former premises. 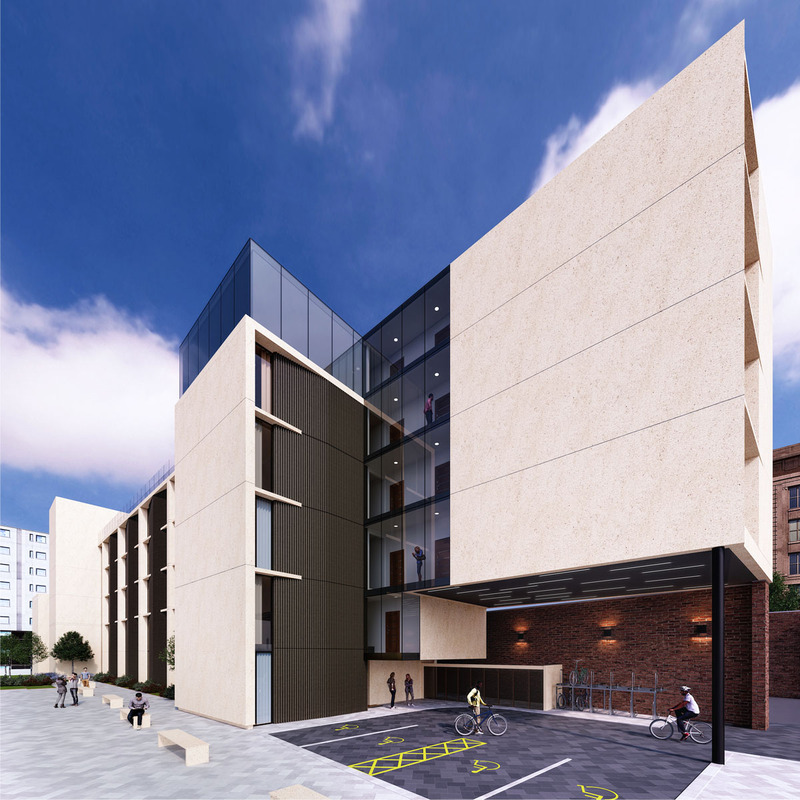 Khoury Architects is confident that the favourable views expressed by Councillor John Noon, quoted in the linked article, are representative of the Council as a whole and that the application receives a positive outcome at the end of October 2017. For further information on the project, please visit our case study page.